When will be American Black Film Festival Honors next episode air date? Is American Black Film Festival Honors renewed or cancelled? Where to countdown American Black Film Festival Honors air dates? Is American Black Film Festival Honors worth watching? 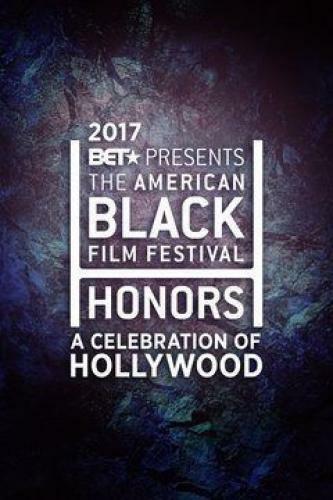 The American Black Film Festival Honors (ABFF Honors) (originally called the Acalpulco Black Film Festival) is an annual film festival awards show that focuses primarily on works by Black members of the film industry. It has been called "the nation's most prominent film festival." The festival is held annually and features full-length narratives, short films, mobile entertainment (defined by the official website as "all short form content including experimental films, music videos and webisodes"), and documentaries, all by and/or featuring Black writers, directors, actors, and actresses. The festival is held annually in Miami Beach. This year's recipients are veteran actor and director Denzel Washington, filmmaker F. Gary Gray, and writer-actress Issa Rae, among others. American Black Film Festival Honors next episode air date provides TVMaze for you. EpisoDate.com is your TV show guide to Countdown American Black Film Festival Honors Episode Air Dates and to stay in touch with American Black Film Festival Honors next episode Air Date and your others favorite TV Shows. Add the shows you like to a "Watchlist" and let the site take it from there.